In plain sight, it’s hard to tell whether you have the right amounts of vitamins and nutrients in your body. Often, doctors diagnose vitamin deficiencies with a blood testing, which is quite invasive and time-consuming. And lets face it, not everyone enjoys getting a needle in the arm. But thanks to developments in portable medical devices, you can easily check if you’re getting enough nutrients in your daily diet. The Vitastiq 2 is a smart device that gives you an insight of your health without the complexity. It improves over its predecessor – the very first Vitastiq – with a new suite of smart features. Vitastiq 2 improves on the previous one by being completely wireless, plus some nifty features to get the most out of it. It’s also sleek and clean-looking, thanks to its titanium housing which consolidates all electronics inside while also making it more durable and lightweight. Vitastiq 2 looks like a metallic Sharpie at first glance, but if you look closely it has an electro-acupuncture tip which takes care of collecting your nutrient information from the bloodstream. Its suite of smart features come handy. Vitastiq 2 is fully compatible with your smartphone, thanks to Bluetooth connectivity. 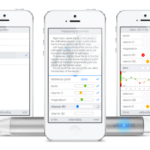 The companion Vitastiq app works with the module, that allows you to track your vitamin levels right on your phone. From the app, you can get personalized nutrient recommendations and see your nutrient intake trend based on previous readings. 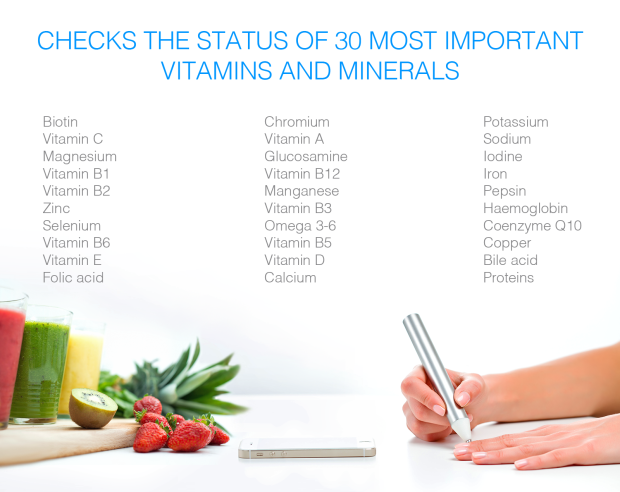 Vitastiq 2 tracks 30 of the most vital nutrients, and gives you a comprehensive overview of your daily vitamin and mineral intake so you know what you lack and what you have. How it reads your nutrients is quite advanced yet takes a genuinely simple approach: Vitastiq 2 is based on electro-acupuncture method, where electrical signals go through the skin and the module reads the resistance it makes. While this technology has been used in the medical field for decades already, the devices which make this happen are quite bulky and confined in a stationary setting, such as in hospitals and clinics. 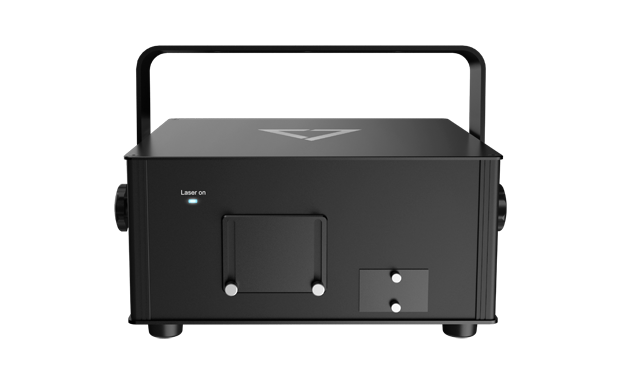 What Vitastiq 2 does it take this technology in a compact and functional form that you can use everyday – all without the complexity. In addition to the wide range of nutrient readings, Vitastiq 2 also trains you how to regularly check your body nutrients with in-app video tutorials. It coaches you how to get your nutrient readings every single day, and collect these data and give you a clear overview of your overall vitamin and mineral levels. Backed by clinical trials which demonstrate its capability of giving accurate readings based on your body’s nutrient levels in the blood, Vitastiq 2 gives similar results in comparison with the usual blood tests conducted to determine an individual’s vitamin and mineral intake. Vitastiq 2 is a useful smart device for maintaining a healthy outlook on a day-to-day basis. 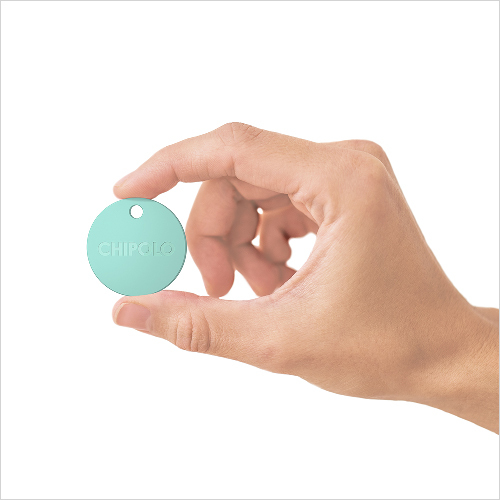 Its user-friendly design helps you track and monitor your nutrient intake, and helps you adjust your health habits with what your body needs.